Books and the printed word are dying. That’s what people are saying, and have been since eReaders first came heavily onto the scene in the late 2000s. There were eReaders before then, but they were not widely known or widely used. Now, we have Kindle and Kobo and Sony eReaders. And because of all these, the printed word is allegedly dying. Turn up to the Y-service club of Bendigo Biannual Book Fair, held every year on the Easter long weekend and then again in October, and you would be hard-pressed to see an eReader anywhere. For the people who attend, and there are a lot of them, it’s all about the printed book. They open at nine in the morning, but by eight, the line is already up the block and around the corner. The event is going from strength-to-strength. 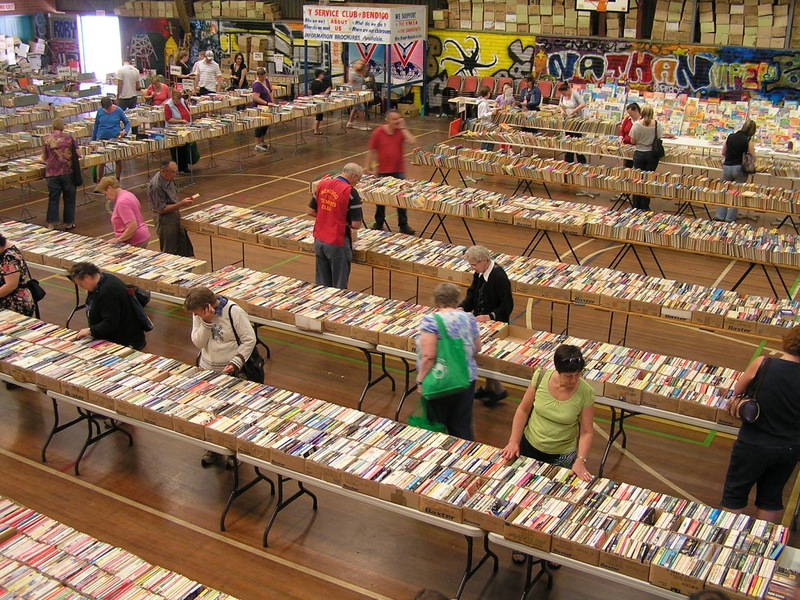 Every year, over 10,000 books are donated to the YMCA for what used to be their once-a-year Easter book fair. Running for over forty years, it’s proved so popular that it has now been scheduled for twice every year. 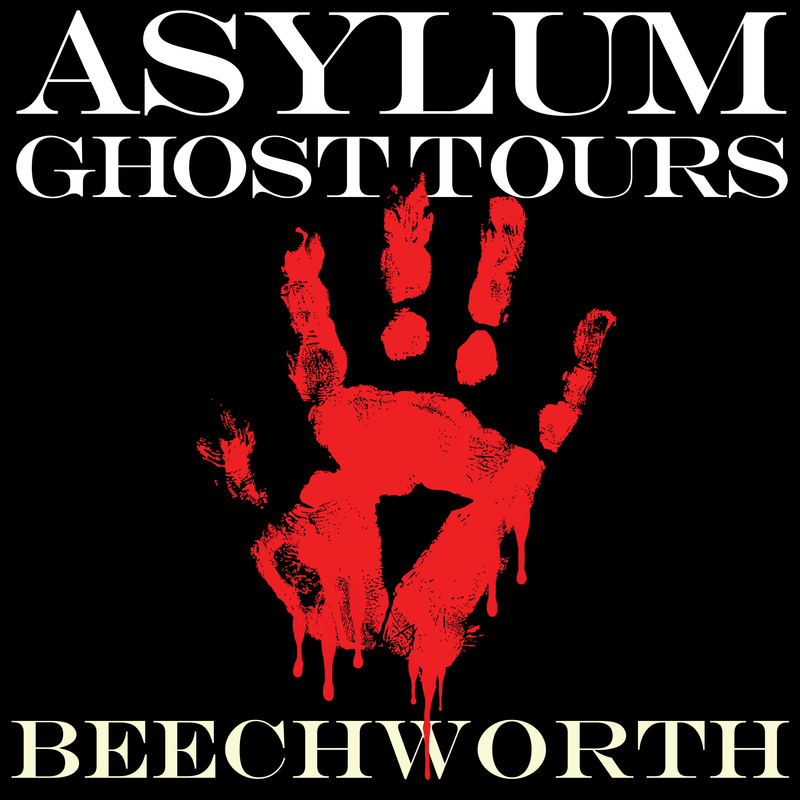 Funds raised are channelled directly back into community projects, many youth-related: the Bendigo Youth Choir, the Discovery Centre, the YMCA’s B-Central Youth Hub, residential housing, and local women’s support groups. Most recently the Fortuna Group CFA received financial assistance to complete storage facilities for a new forward command vehicle, enabling it to be more conveniently located in central Bendigo. The books sell for between 50 cents and $3.50, and they sell very well indeed. It’s hard to move through all the customers, as they’re packed in like sardines. All kinds of people attend the fair, of all ages. “We get everyone,” said Peter. “Lots of students looking for text books, older people, mothers and kids… The support from the public has been quite incredible. Some people wait for Easter to get their year’s supply of reading, and leave with boxes full of books.” The Fair has grown so big that the Y’s men have sought help from other groups, just to cope. This year the Y brought in other organisations, such as the Scouts, to help, said Peter. “And the Y-Service Women are invaluable – invaluable! 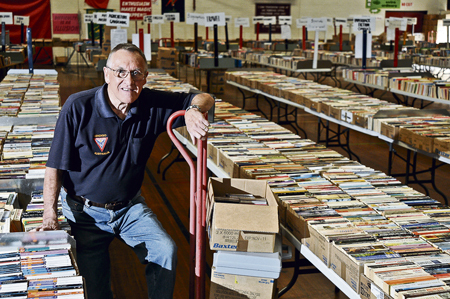 They do a great job of keeping the books nice during the Fair,” he said. “I love it,” said Dawn Roach, a very satisfied customer. “I get lost in the place, and could spend hours there.” Dawn is a regular at the Book Fair, lining up with all the other eager buyers, rain or shine. “I love the concept of pre-loved books, and you can save a lot of money. It’s also a place to find obscure titles and authors,” she said. “Being a uni student and an obscure person, I love the fair. It provides a more diverse range than a bookshop does. “I love the sale,” said Leah Gregory, another satisfied customer. “I find all sorts of treasures here. The number of people who attend the fair for the three days it runs are amazing. Locals and non-locals all clutter the aisles, looking for that one book they’ve trying to find for years. Sometimes they’ll find it, but even if they don’t, they’ll walk out with many surprise gems they’d never expected to find. Many, many people love to read, and many of them love to read a physical book. “Books aren’t dying,” said Peter. He may be of the non-internet generation, but he was given a laptop for his seventieth birthday, and can now see both sides of the reading coin. The YMCA Book Fair can be found at the Mundy Street Stadium, 49 Mundy St Bendigo, during the Easter long weekend and in the month of October. Donation bins for books await your unwanted books right now.